They can be lengthy, short, sparse, or abundant, but the wrinkles commonly called “crow’s feet” are an inevitable sign of aging. These bothersome lines generally begin to appear at the outer corners of the eyes when a person is in their mid-twenties and become more severe over the years. The proteins collagen and elastin are what maintain our skin’s resilience as it moves to keep up with our many facial expressions. As we grow older, our bodies produce less of these proteins, and the skin’s ability to return to its shape after being stretched decreases. This leads to the formation of fine lines and wrinkles, such as crow’s feet around the eyes, and sun exposure and smoking intensify these signs of aging. Unlike the wrinkles in our clothes, wrinkles in our skin can’t simply be ironed out. There are many creams that claim to combat crow’s feet, and with regular use they may help improve the appearance of wrinkles and fine lines, but they generally cannot prevent wrinkles or restore elasticity to the skin. While facelift surgery is a great option for eliminating loose skin on the face and neck, it is most beneficial for people with significant signs of aging in the cheek, mouth, and neck areas. Luckily, BOTOX® Cosmetic is an injectable treatment that blocks the nerves to certain muscles in the face in order to relax them. This proven treatment prevents wrinkle formation due to muscle contraction and allows the skin to become smooth. BOTOX® was approved by the FDA in 2002 for the temporary improvement of frown lines between the brows, known as glabellar lines. A press release by the U.S. Food and Drug Administration announced on September 11th, 2013 that BOTOX® is now also FDA approved to improve moderate to severe crow’s feet, technically known as lateral canthal lines. BOTOX® is the only drug treatment for these lines that has been approved by the FDA for safety and efficacy, and it can provide a more youthful appearance to the outer eye area. For more information, check out our page on wrinkle reduction and BOTOX® or our blog on the little known facts about BOTOX®. 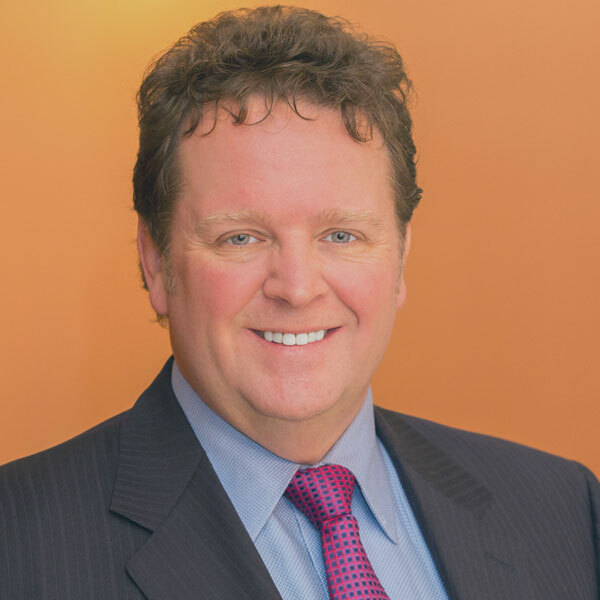 Dr. Trenton Jones is highly trained and experienced with BOTOX® injections, and our unique cooling system makes treatment pain free! If you live in the Salt Lake area, including Salt Lake City or Provo, and want to eliminate troublesome signs of aging, call (801) 418-8172 or fill out our online contact form today to schedule your consultation. We look forward to helping you achieve a more youthful, beautiful appearance that you can be confident about.